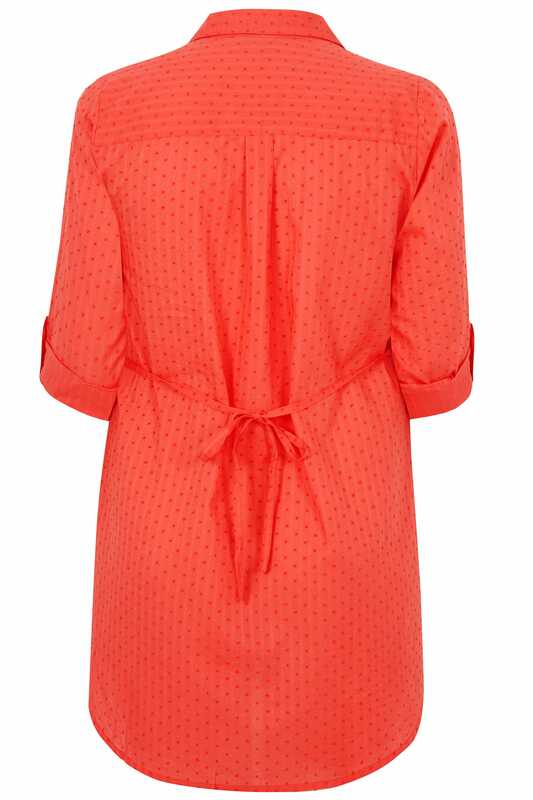 This dobby textured shirt is a smart wardrobe must-have. 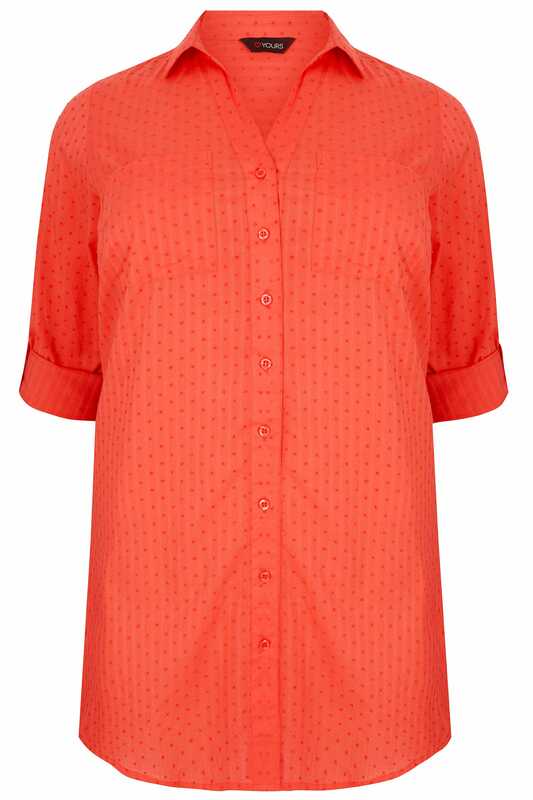 Made entirely from cotton, it features a tie fastening around the waist for a flattering fit, adjustable rolled-up sleeves and two chest pockets. For a desk-to-dinner look team with tapered trousers and a pair of courts. 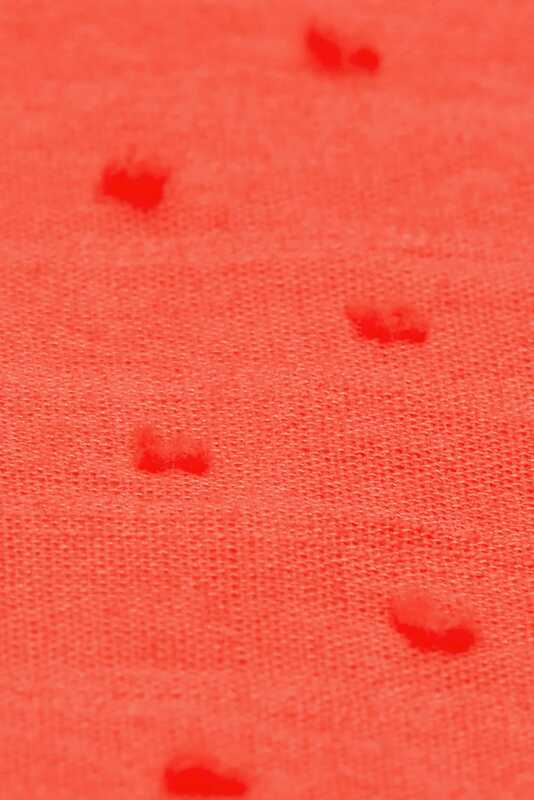 Simple and stylish - we love the textured fabric in a coral hue.